I wrote these poems last summer after finishing my first year of college, amidst a time in my life when I was trying to make sense of all that had been and all that was going to be -- a time of deep self-reflection and reinvention. I found that I was able to turn powerful moments and feelings into poetry so that I and others could understand my innermost thoughts. 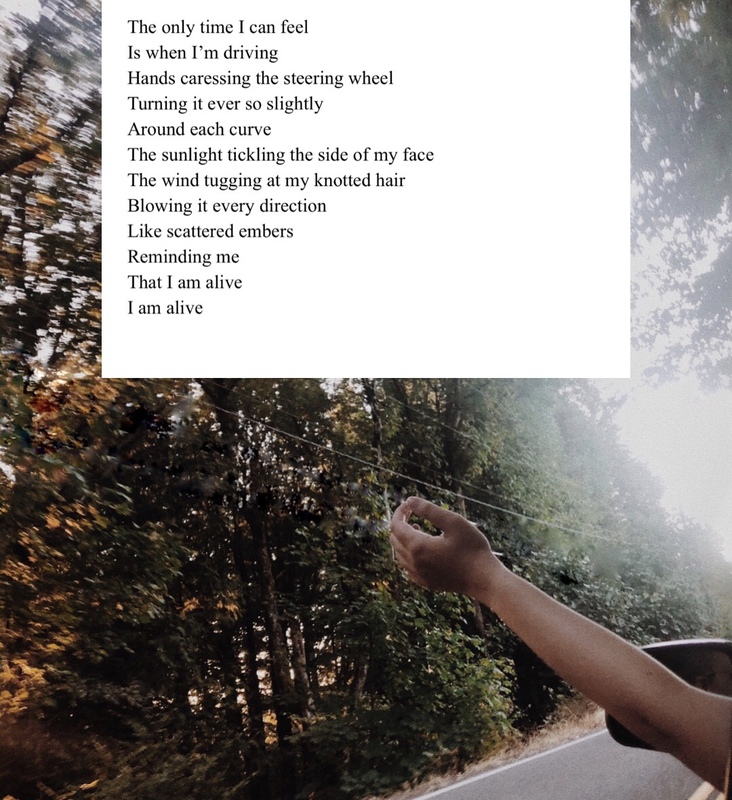 I use poetry as a way to better understand myself, my feelings, and the world around me; and it helps me to document how I felt during certain time periods of my life. This is a collection that is a testament to my personal growth and realizations I had when returning home after a very difficult and strange year. These words helped me find my way, discover who I am, and find beauty among chaos and heartbreak. 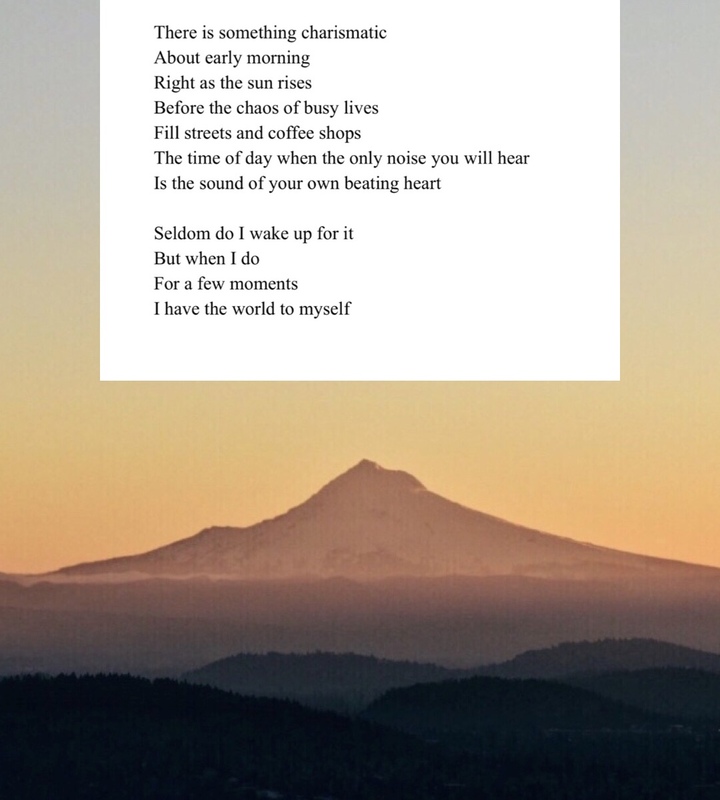 I want to share these poems so that maybe they can help others on their way too. Follow Sydney on Instagram to see more of her work.